Great for surfing, North East facing King Edwards Bay, sheltered by cliffs and grassy banks, is a popular sandy beach in North Shields. There are steps down to the sand next to the Gibralter Rock Pub on East Street or a promenade to the bay along Sea Banks road, where there is on street pay and display parking available. The bay is an ideal family destination with RNLI lifeguards on duty every day from 28th May through 4th September. 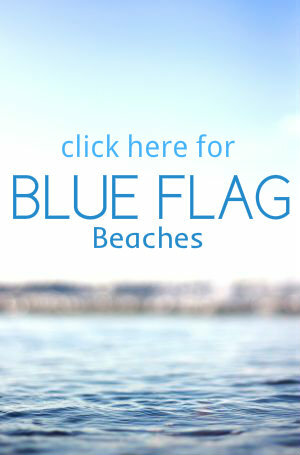 The Blue Flag award winning beach is overlooked by the historic Tynemouth Priory and Castle ruins. 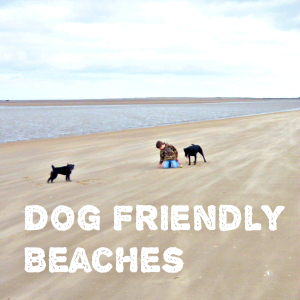 This beach is dog friendly with restrictions from May 1 to September 30 each year.